Join our mailing list today and take advantage of this wonderful opportunity for you and your business to be attached to an organization that provides excellent networking opportunities for professional business women in the Des Moines area. 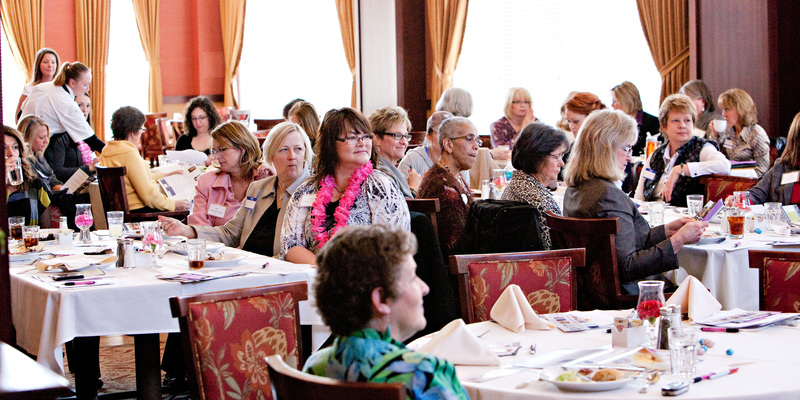 With high-quality attendance at our Women of Worth Series, you will enjoy the benefits of face time with decision-making women in the community. Please fill out the form below to be a part of the WOW Directory and to be added to our mailing list.